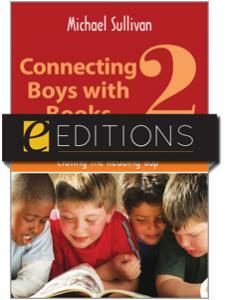 Complete with hundreds of suggested titles, booktalks, and lists to help turn boys into rabid readers! 2 What Is Boys' Lit? 23 If Your First Thought Is . 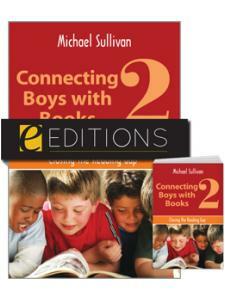 . .
Michael Sullivan is the author of Connecting Boys With Books (American Library Association, 2003), The Fundamentals of Children's Service (American Library Association, 2005), Connecting Boys With Books 2: Closing the Reading Gap (American Library Association, 2009), the Escapade Johnson series of children's books and the juvenile fantasy The Sapphire Knight (PublishingWorks, 2009). He has spoken widely on the topics of boys and reading, library administration, and the future of public libraries. He is currently an adjunct faculty member at Simmons College Graduate School of Library and Information Science in Boston, MA. He has won a U.S. Conference of Mayors City Livability Award, the Mom's Choice Award for juvenile fiction, and was the 1998 New Hampshire Librarian of the Year. Sullivan earned his master's degree in library and information science from Simmons College. 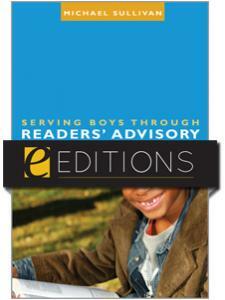 "While many teachers and librarians will be tempted to go directly to the up-to-date, annotated genre booklists that form the gist of this smart and lively guide to reader's advisory for boys, they won't want to miss Sullivan's insights honed from two decades of motivating males to take up reading ... This is a must-have resource chock full of information for anyone interested in turning guys on to the written word." 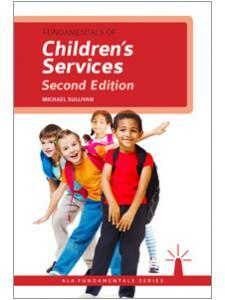 "Sullivan's experience shines through in this book, as it has with his other works ... It is refreshing to see a readers' advisory work that offers more than book lists but also provides the reader with some interesting insight to the workings of young boys' minds." 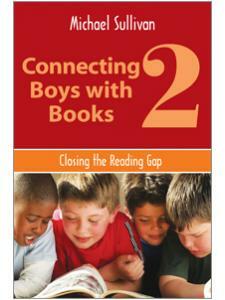 "This book belongs on the shelves of both public and school libraries."